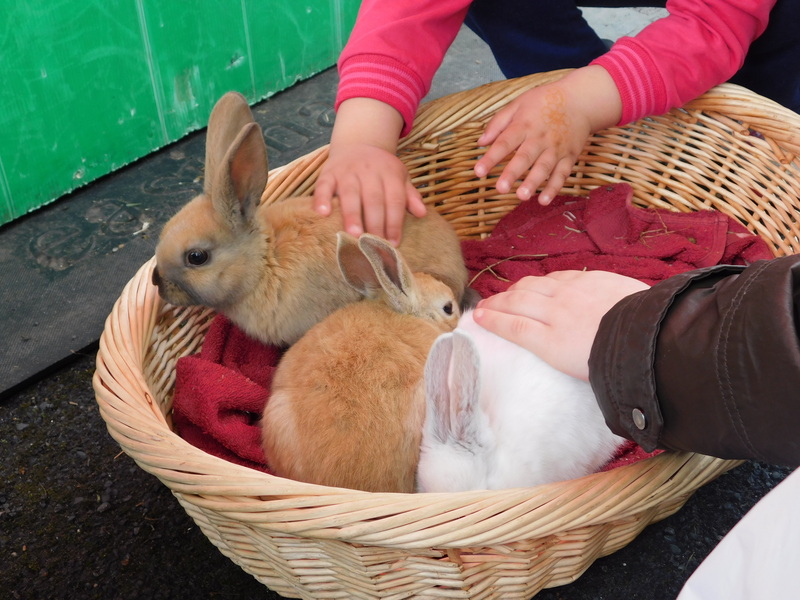 Our nursery school has been rated ‘Outstanding’ by Ofsted for the 5th consecutive time. Well done to all staff, governors and parents for your continuous support. If you would like a paper copy please pick one up from the school reception. 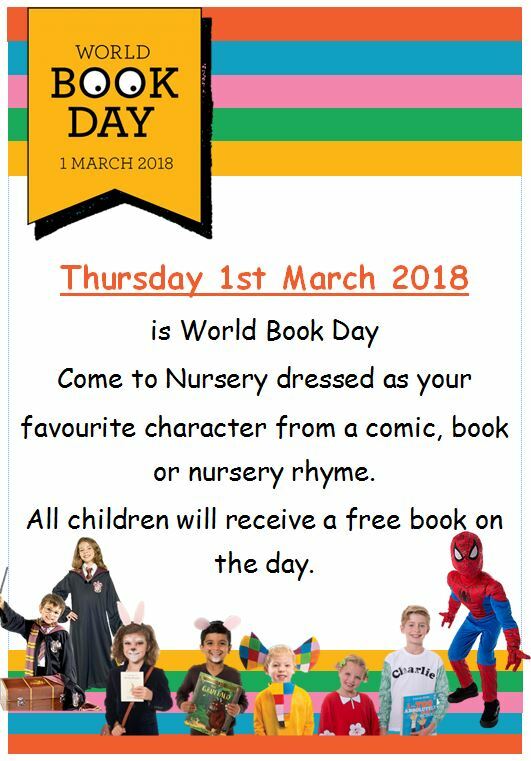 Thursday 1st March is World Book Day! 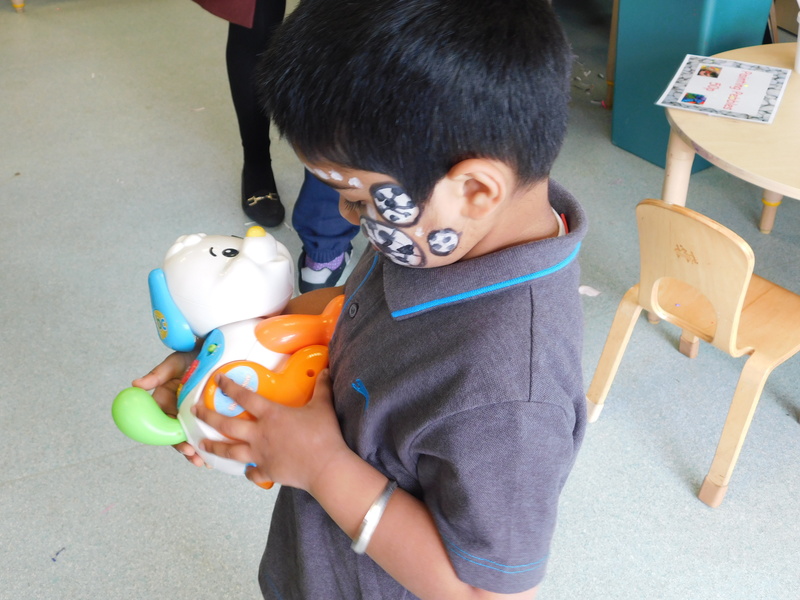 Come to nursery dressed as your favourite character from a comic, book or nursery rhyme. 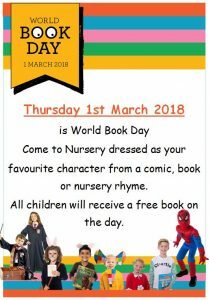 All children will receive a free book on the day! 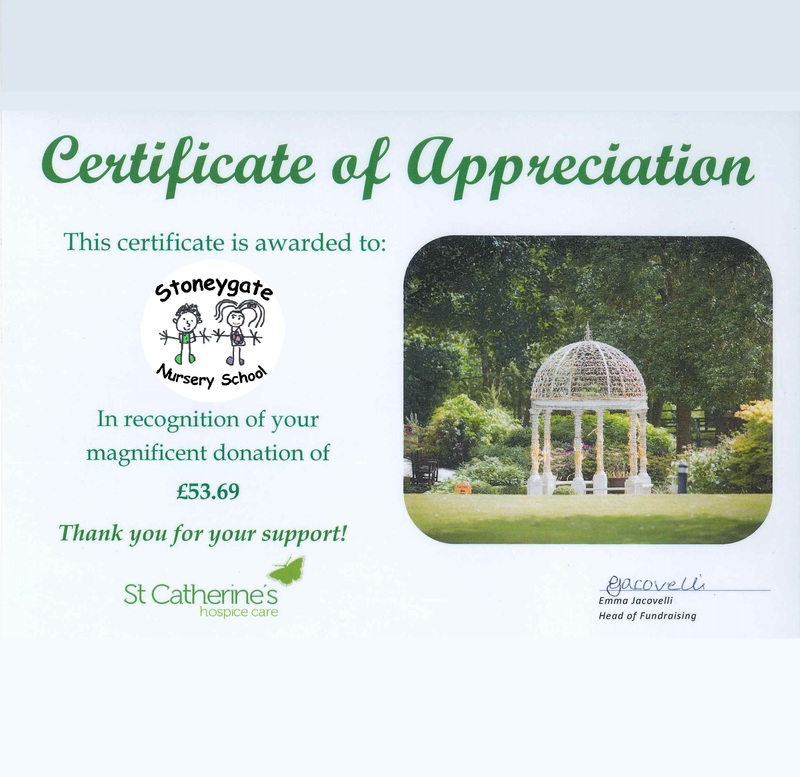 We raised £53.69 for St Catherine’s Hospice charity. 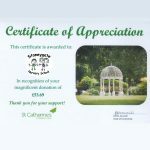 Thank you to everyone that got involved and donated. Welcome back to our returning children and to the new children starting with us this September. It has been a pleasure to see all the children coming to Stoneygate. Stoneygate wishes the children a fantastic term. Please remember that start and finishing times have changed. If you are unsure please have a look on the website or contact school. 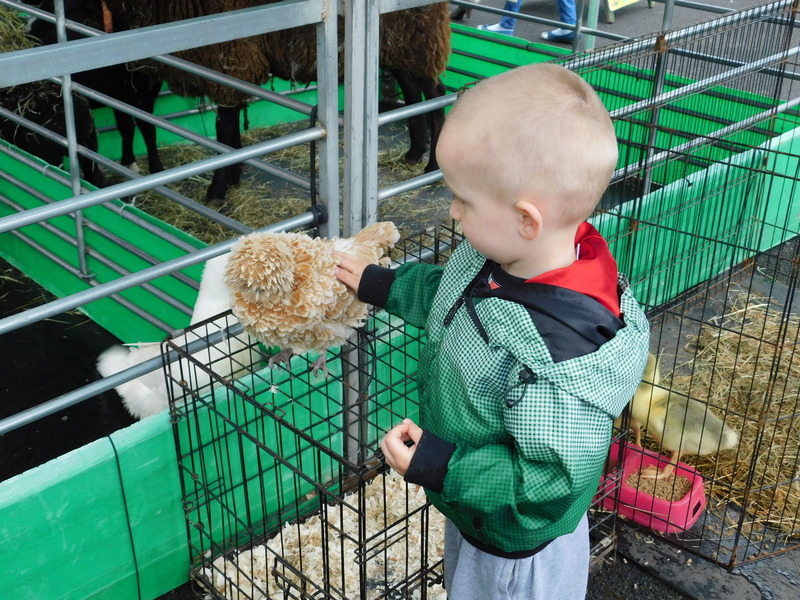 If you are eligible you will receive an 11 digit code. Please email this to bursar@stoneygate.lancs.sch.uk along with your full name, date of birth, national insurance number, child’s name and date of birth. During the school holidays the email will be checked weekly. Thank you for all of you that supported our fun day. We raised over £260 which will be spent on the children’s resources.